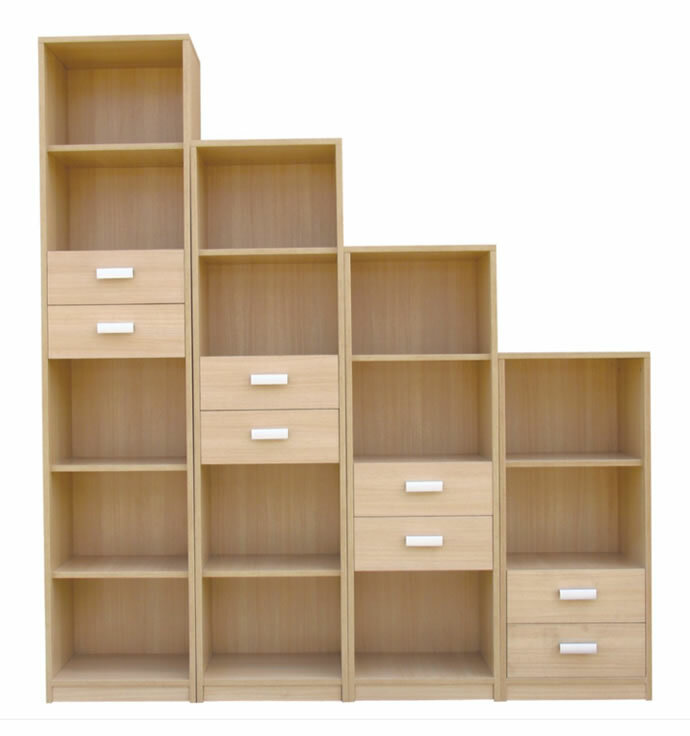 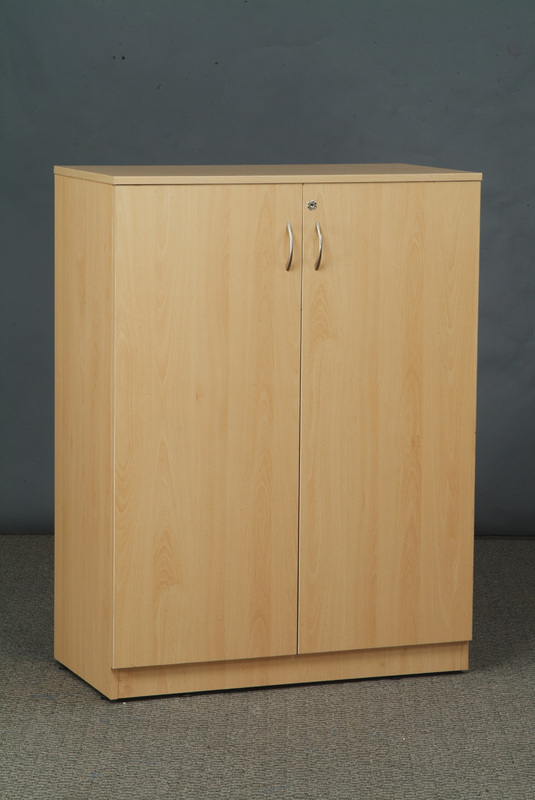 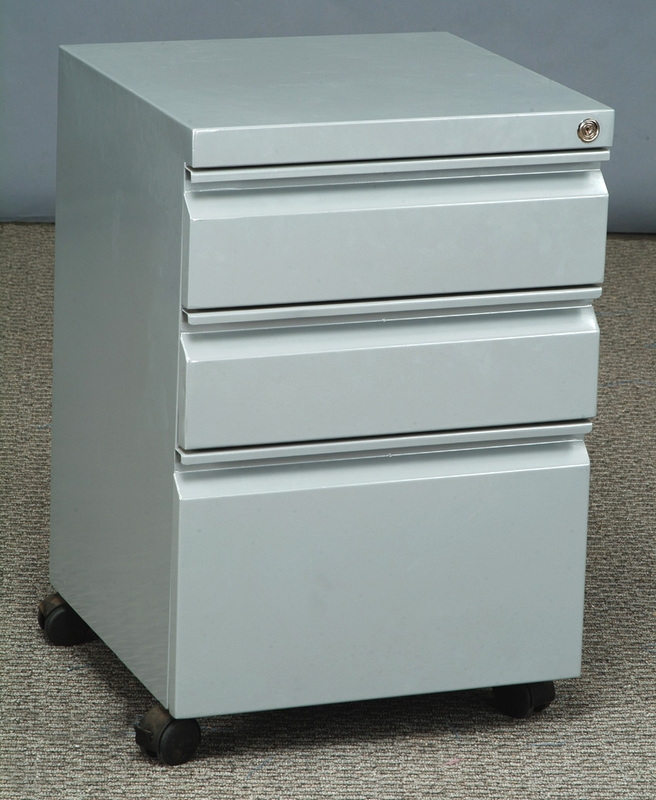 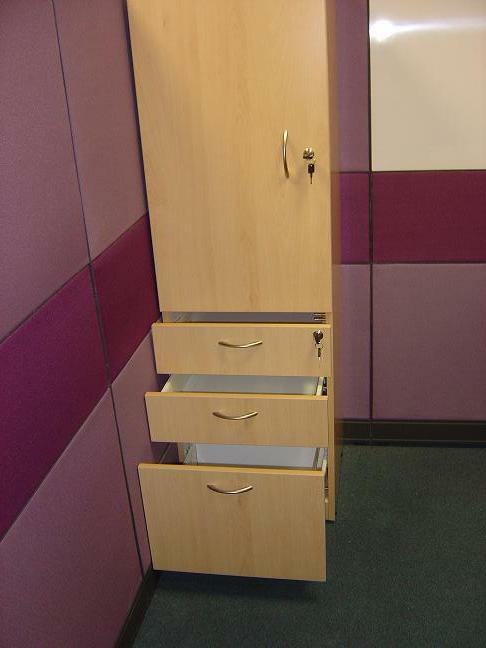 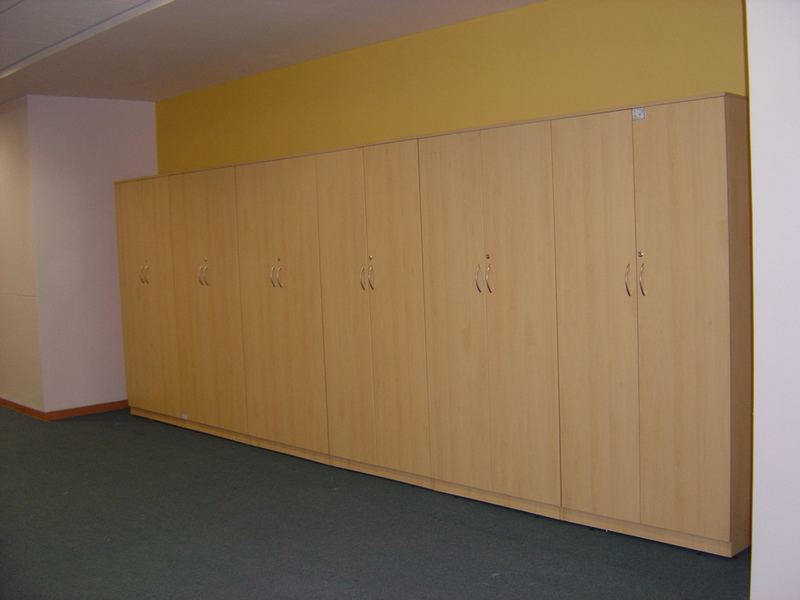 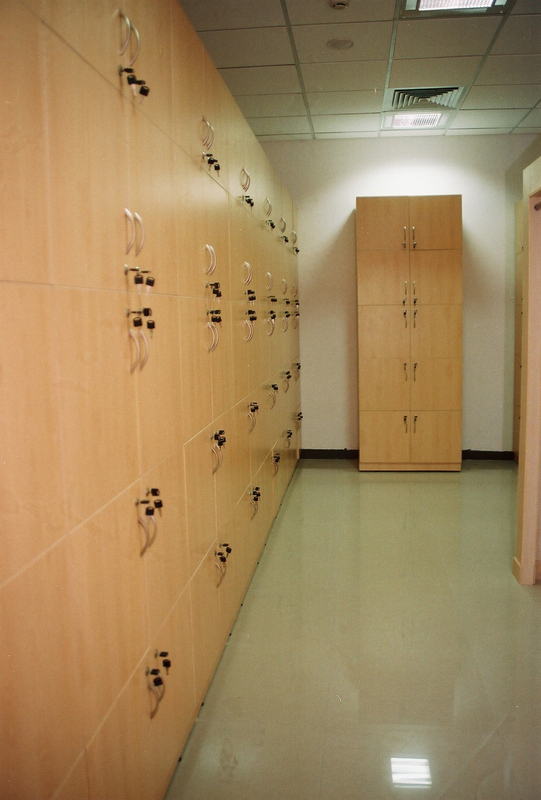 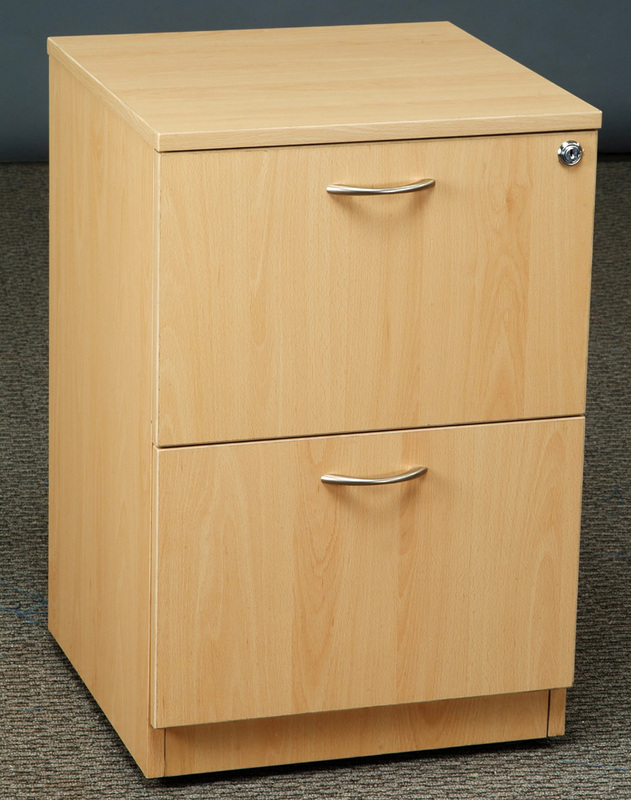 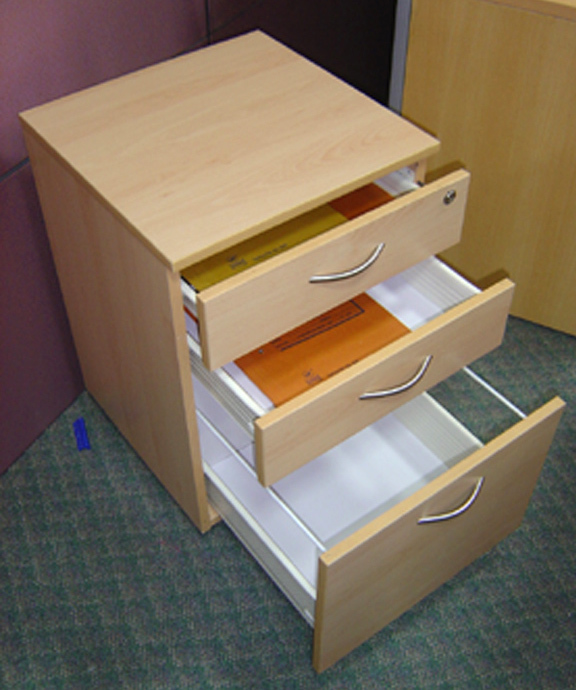 We are a leading manufacturer and supplier of a collection of Storage Pedestals, which is highly valued for smooth finish, superior quality, durability and latest designs. 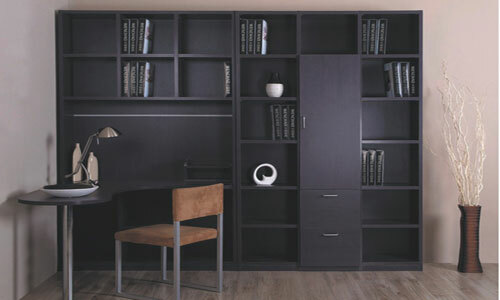 These are highly reckoned for trendy designs, perfect finish and longer service life. 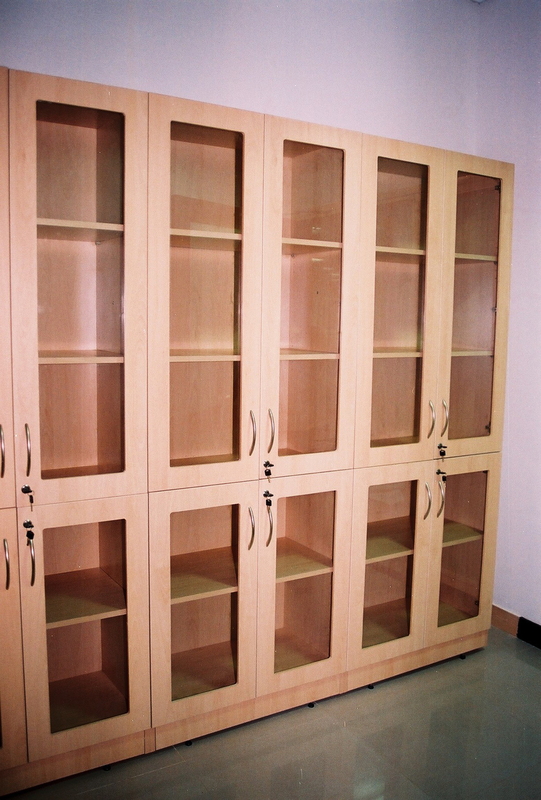 Further, we manufacture these with the use of latest technology and high grade raw material in order to meet the defined quality standards, are carved out using optimum quality basic material and advanced technology in order to meet the international quality standards. 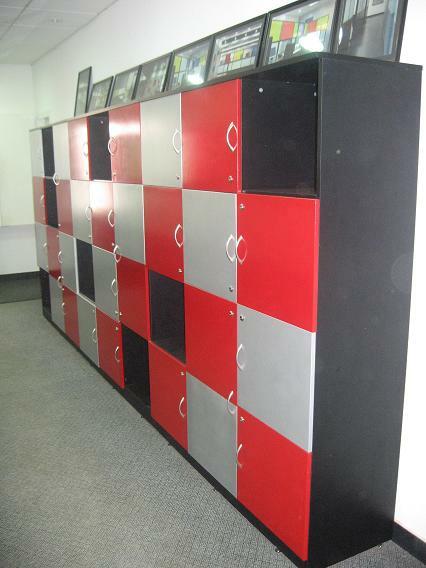 Available in various customized specifications at industry leading prices.